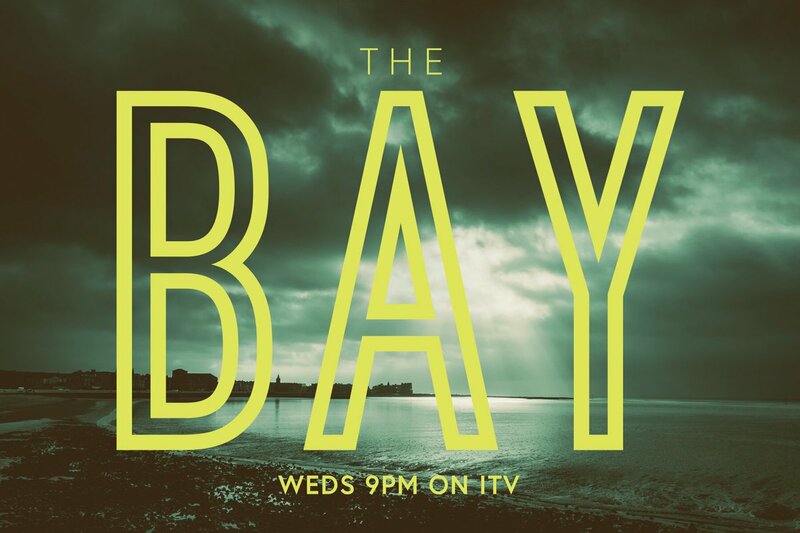 Tall Story Pictures‘ ‘The Bay’ airs on ITV at 9pm on March 20th. 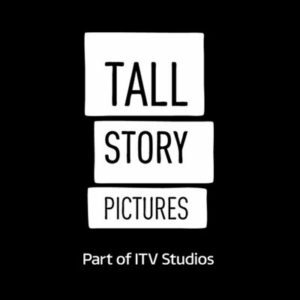 Space Studios Manchester provided office space for the duration of the production with Screen Manchester providing permit support for the filming that took place in Manchester. The majority of the filming took place on location in Morecambe.